Justice Jagdish Singh Khehar will be the 44th Chief Justice of India. He will be sworn in as CJI on January 4, 2017. 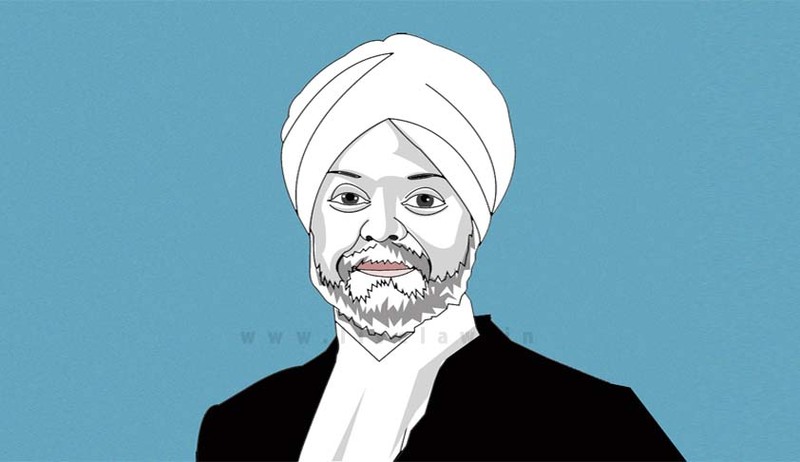 Chief Justice of India Justice Thakur has reportedly recommended the name of Justice Khehar for the appointment. He would remain in office from January 4, 2017 till August 4, 2017. He assumed office as a Judge in the Supreme Court on September 13, 2011. Justice Khehar led the constitution bench which held the NJAC Act unconstitutional. He was a member of the Judges Inquiry Committee for investigating the grounds on which the removal of Mr. Justice P.D. Dinakaran, Chief Justice of the Karnataka High Court, has been sought. Last week the Supreme Court collegium has reportedly decided to defer recommending names for appointment of Judges to the Supreme Court, till Justice J.S. Khehar assumes office on January 4, 2017. The collegium, after CJI Thakur’s retirement, would comprise of Justice Khehar, Justice Dipak Misra, Justice Jasti Chelameswar, Justice Ranjan Gogoi and Justice Madan B. Lokur.